Sydney's Fashion Diary: Join me for a 3-week ab challenge! Join me for a 3-week ab challenge! 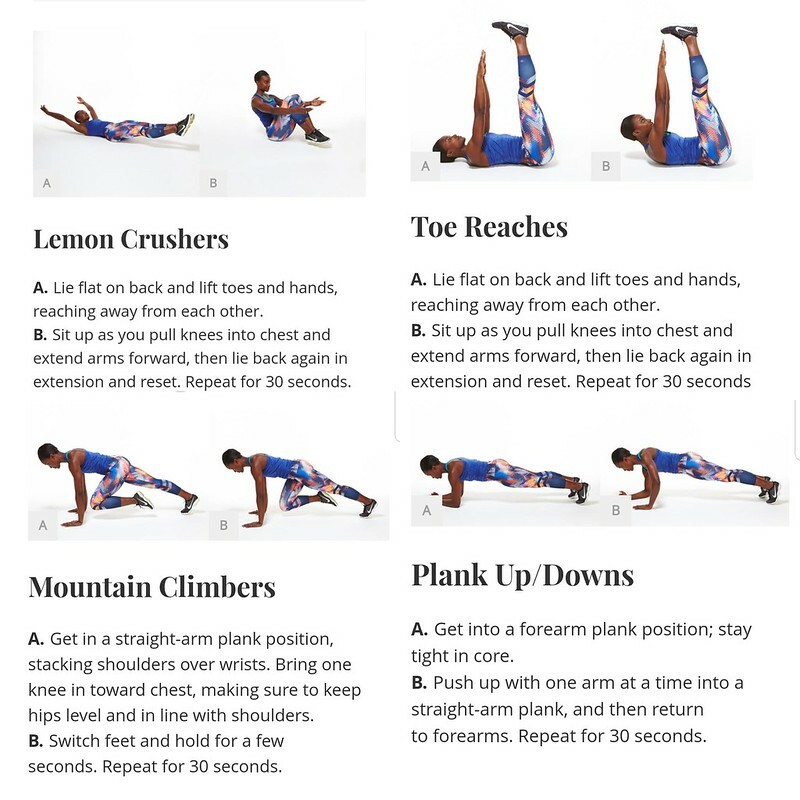 On day 1 and 2: Do 30 seconds of each exercise (lemon crushers, toe reaches, mountain climber holds and plank up/downs).